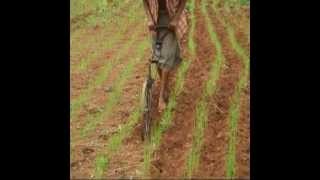 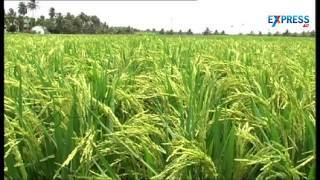 Agriculture, Andhra pradash Varisagu paddati. 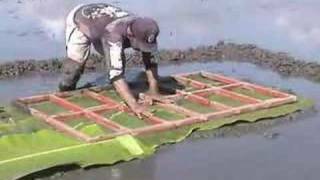 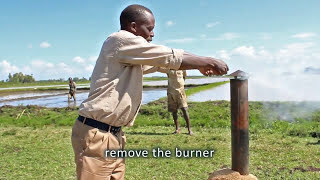 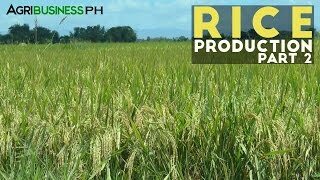 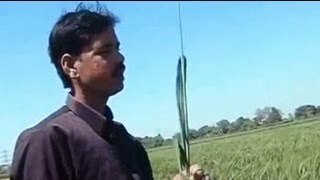 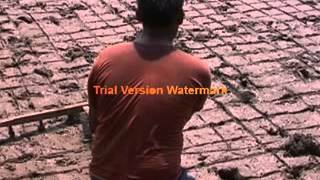 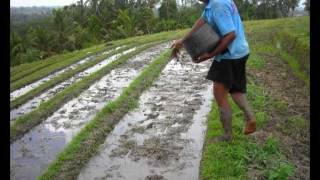 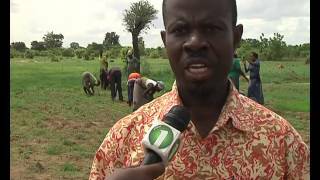 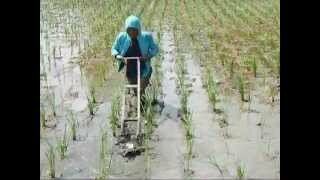 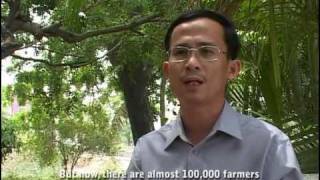 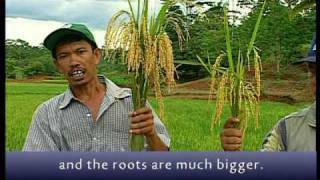 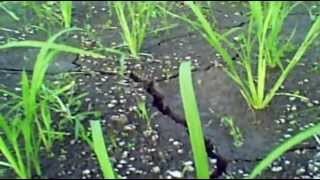 This System Rice Intensification video documentation was demonstrated year 2010 during wet cropping season and was published year 2012. 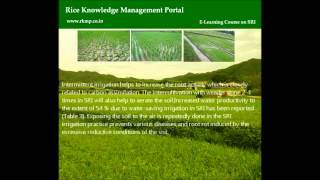 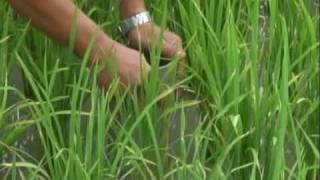 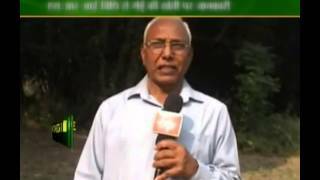 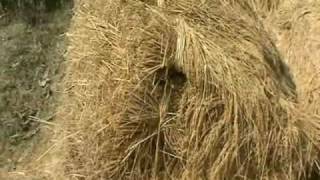 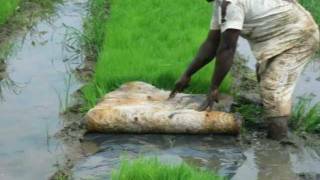 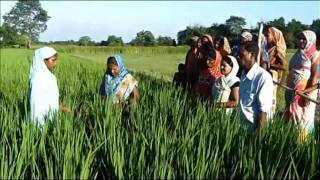 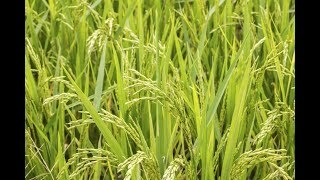 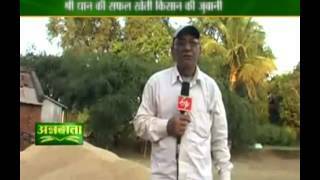 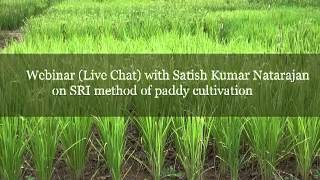 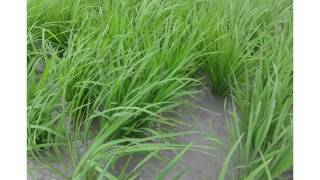 Here are some important tips on use of SRI method in paddy cultivation. 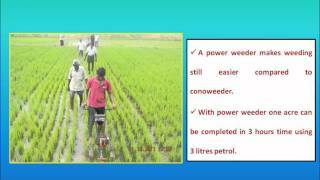 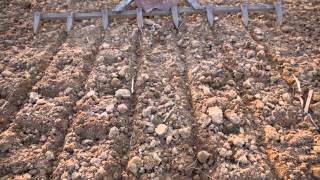 Here are some important tips about SRI method for wheat cultivation. 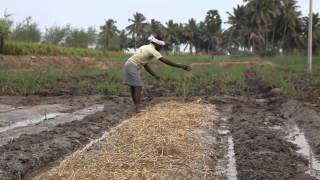 short films, documentary films, wedding HD video shooting, Editing, Mixing: V. Raja Sekhar- 94401 03520 - TENALI. 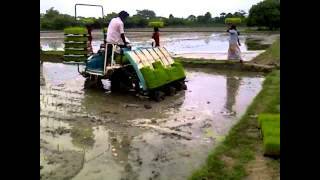 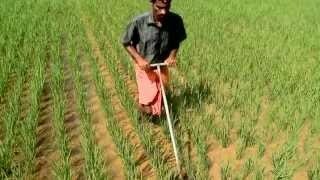 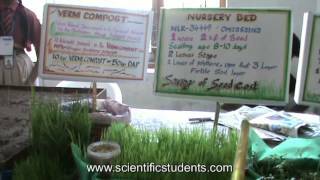 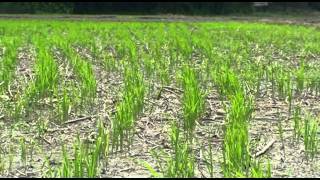 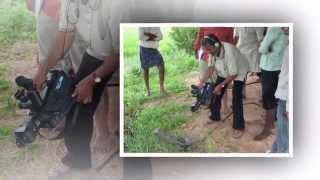 Various aspects of the System of Rice Intensification (SRI) technology done by Mithranikethan, Vellanad, Trivandrum.